Just Listed! 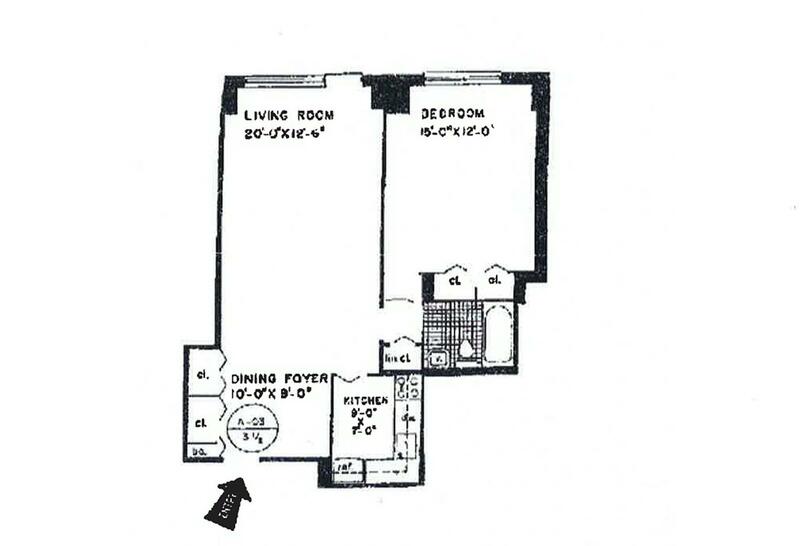 Mint condition 1 BR / 1 BA Co-op unit located in one of the best buildings on the UES! This quiet and spacious sun filled residence boasts full city views, hardwood floors throughout and great closet and storage space. Gracious foyer/dining area. The open kitchen has it all; wooden cabinetry, granite countertops, a dishwasher, and a breakfast bar. The marble bathroom is newly renovated as well. All utility charges are included in the low maintenance charge. The Newport East is a luxury full-service Cooperative with 24-hour doorman, concierge,Resident manager on premises, seasonal Rooftop swimming pool, Storage, Bicycle room, and garage.Sorry NO PIED-A-TERRES but guarantors allowed. Schedule your showing today!